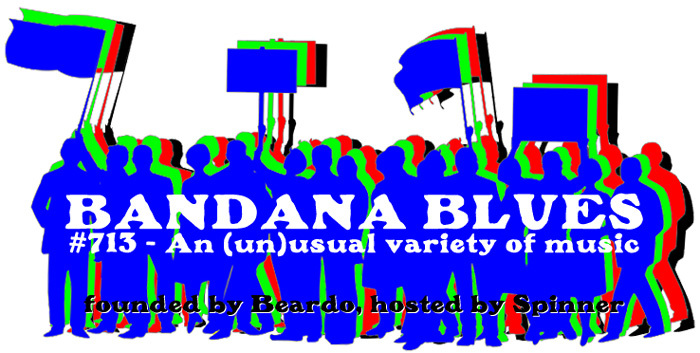 In BANDANA BLUES #713 Spinner starts out being upset about some political issues. But after that he manages to play some damn good music. Check it out!